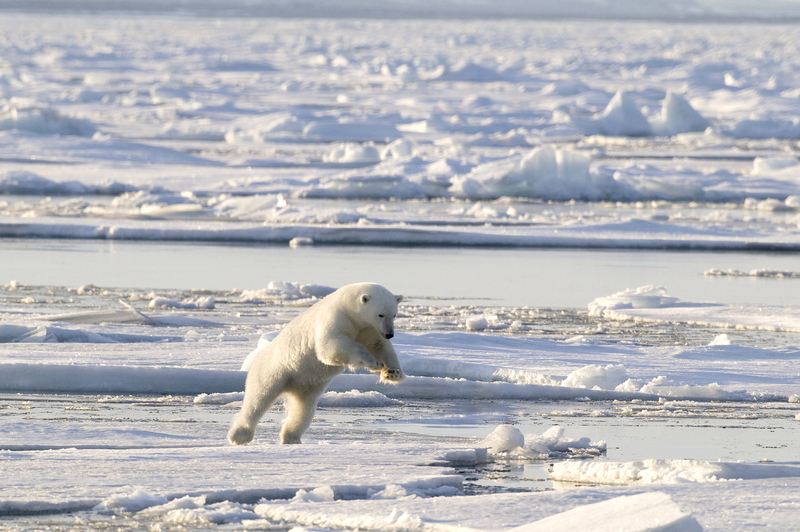 Human activity is pushing our planet’s life support systems to the edge, according to WWF’s Living Planet Reportreleased today.The report reveals that global populations of vertebrate species have declined by an average of 60% in less than 50 years, a sobering picture of the impact of human consumption on the health of wildlife, forests, oceans, rivers and climate. 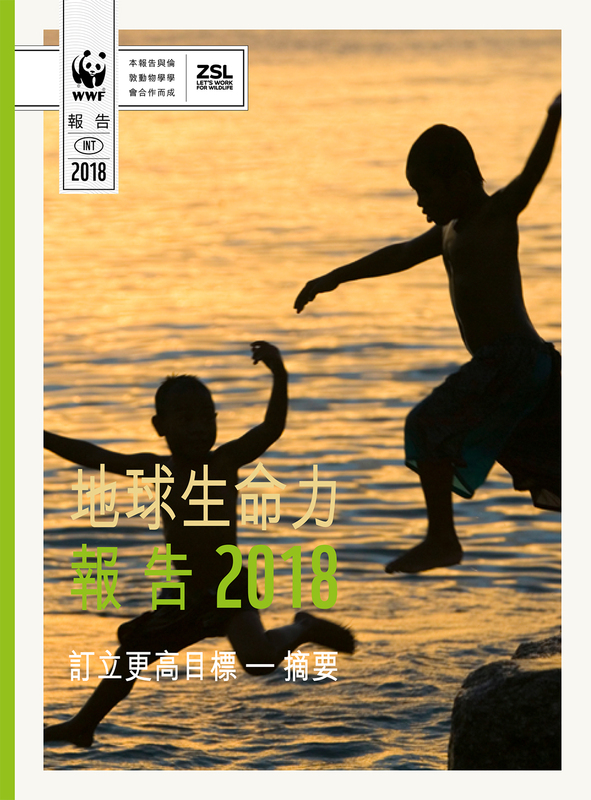 WWF-Hong Kong is releasing the international report in Chinese for the first time, expanding the reach of its central message that the window for action is rapidly closing and there needs to be a collective, global response before Earth’s biodiversity is damaged irreversibly. The Living Planet Report outlines the severe impact of runaway consumption on the habitats and natural resources that wildlife and humanity depend on such as oceans, forests, coral reefs, wetlands and mangroves. The earth is estimated to have lost about half of its shallow water corals in the past 30 years. Evidence shows that the environment and human development must converge if we are to build a sustainable future for all.In Hong Kong, we see this conflict in the land supply debate, the lack of active management of our country parks, and the reclamation of our oceans without proper marine spatial planning. We must seize the opportunities that exist for Hong Kong to protect and restore nature leading up to 2020, a critical year where global leaders are expected to review the progress made on the Sustainable Development Goals, the Paris Agreement and the Convention on Biological Diversity (CBD). Bending the curve on biodiversity loss is the goal of the day-to-day programmes undertaken by WWF’s conservation teams, working towards establishing marine protected areas, tackling marine litter and single-use plastics, promoting wetland conservation at Mai Po and across the East-Asian Australasian Flyway, acting as a watchdog for the city’s natural spaces, and working to increase the availability of sustainable seafood. 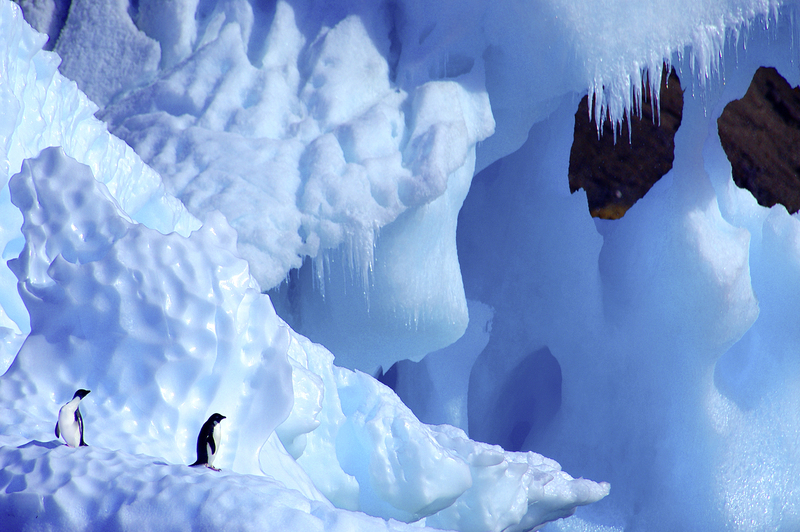 Two Adelie penguins (Pygoscelis adeliae) on an iceberg in Antarctica. 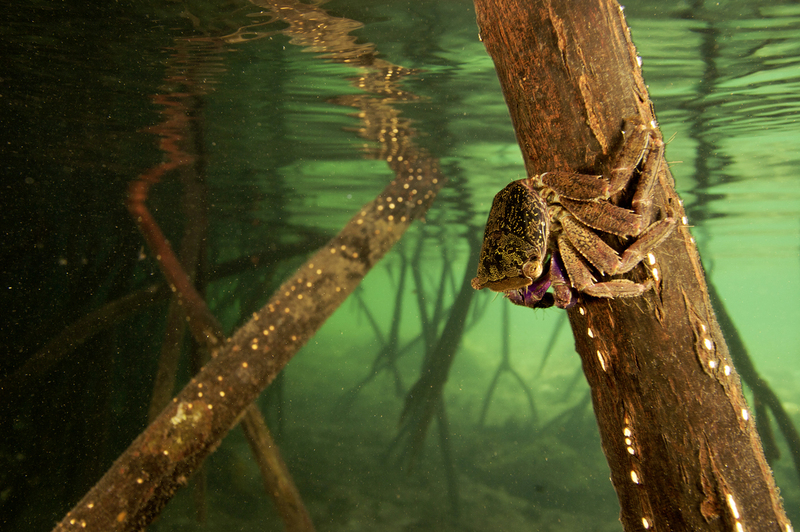 A Mangrove crab on the root of a red mangrove tree (Rhizophora mangle), just below the water line on Kostrae Island, Federated States of Micronesia. 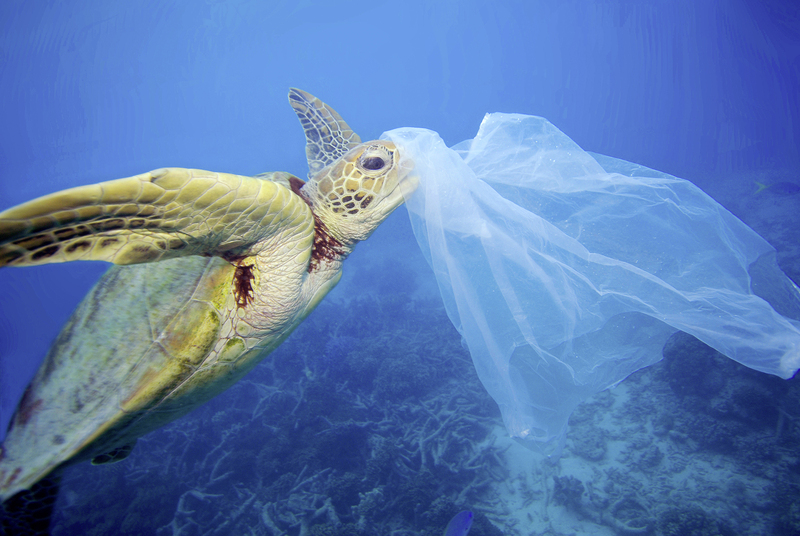 Green sea turtle (Chelonia mydas) with a plastic bag, Moore Reef, Great Barrier Reef Australia. The bag was removed by the photographer before the turtle had a chance to eat it. 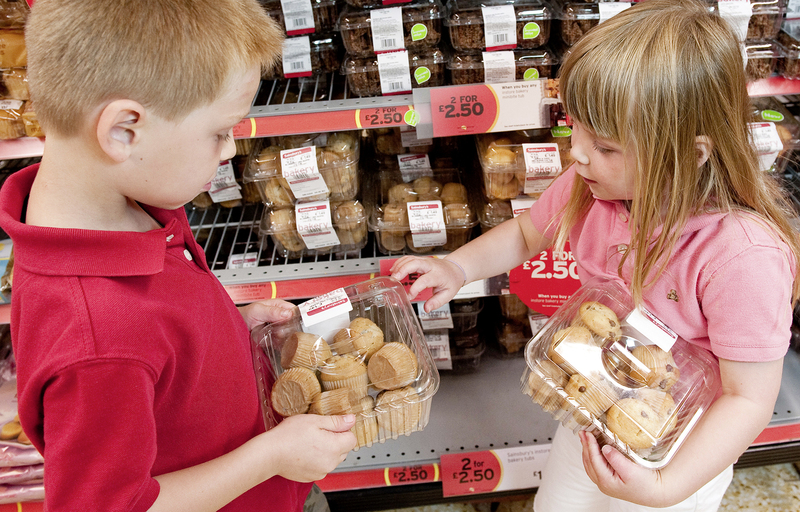 Children in a supermarket, selecting bakery products in plastic containers.